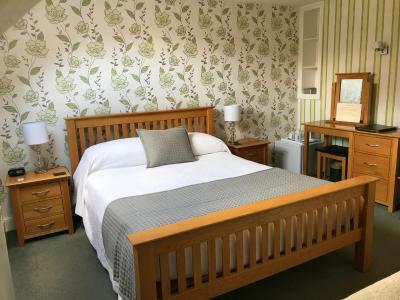 Lock in a great price for Crow How Country Guest House – rated 9.4 by recent guests! Everything. Location to town and trails was excellent. Staff was fantastic and helpful. Wonderful room with terrific view. 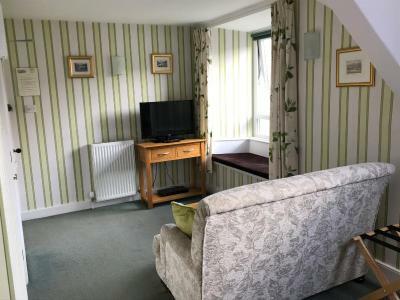 Excellent views, comfortable chairs and bed, roomy high-spec bathroom , excellent breakfast, superb service, friendly and very helpful advice ref walks nearby. Very convenient location for short walks into Ambleside and to Pelter Bridge for access to the fells. Very clean, spacious room. Excellent facilities and very polite staff! Lovely walks near this place and 15 minutes walk to town. 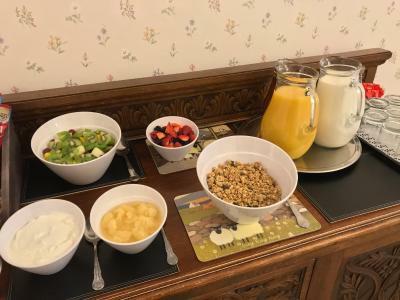 Crow How Country Guest House This rating is a reflection of how the property compares to the industry standard when it comes to price, facilities and services available. It's based on a self-evaluation by the property. Use this rating to help choose your stay! 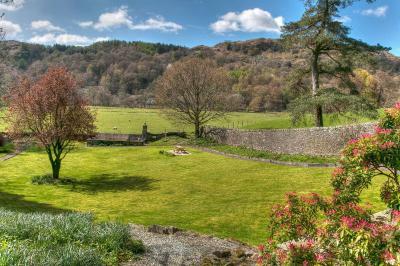 One of our top picks in Ambleside.Set in the historic Rydal Valley, amid the fells, sits Crow How Country Guest House. 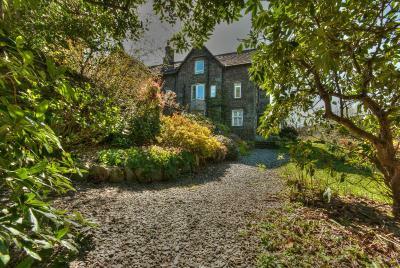 Crow How is located next to a working farm, a 15 minute walk from Ambleside town center and is surrounded by countryside views. Clean modern rooms are en suite and all have TVs and radios. All rooms have seating areas and most have king sized beds. Most rooms have no shared walls. Wi-Fi is available. Crow How Country Guest House serves a traditional Cumbrian breakfast. 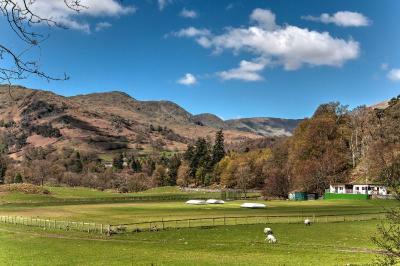 The shops and restaurants of Ambleside are 15 minutes' walk away while Grasmere is only a 10-minute drive. At Waterhead catch frequent boat trips to Bowness and Lake Windermere. Crow How provides a visitor pack highlighting the many attractions of the area, including bus and boat timetables. There are also five golf courses within an hours' drive. When would you like to stay at Crow How Country Guest House? Very spacious rooms with very large flat-screen TV, Blu-ray DVD players, iPod dock and mini-fridge. One room has a four-poster king-size bed, a roll-top bath and large separate shower in the bathroom. The other has a super king-size bed with a whirlpool bath and walk-in shower in the bathroom. Both rooms have wonderful views. Spacious rooms. Private bathrooms have either a bathtub and shower or just a shower. Please specify preference on booking. Features include a flat-screen TV/DVD combo with iPod dock, private bathroom with shower over bath, seating and views towards the farm. 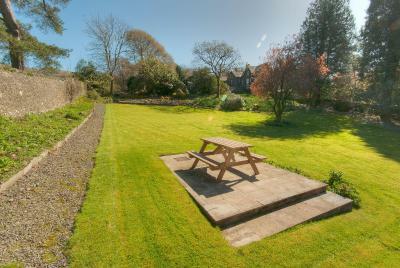 Features include a flat-screen TV, private bathroom, and picturesque views of the garden and fells. This room contains additional living space, a flat-screen TV and views of the countryside and garden. Additional features include an en-suite shower room. This room features additional living space, a seating area, a flat-screen TV, and views of the gardens and surrounding countryside. The private bathrooms contain a bath with a shower overhead. Please note, this room cannot accommodate children under 13 years of age. 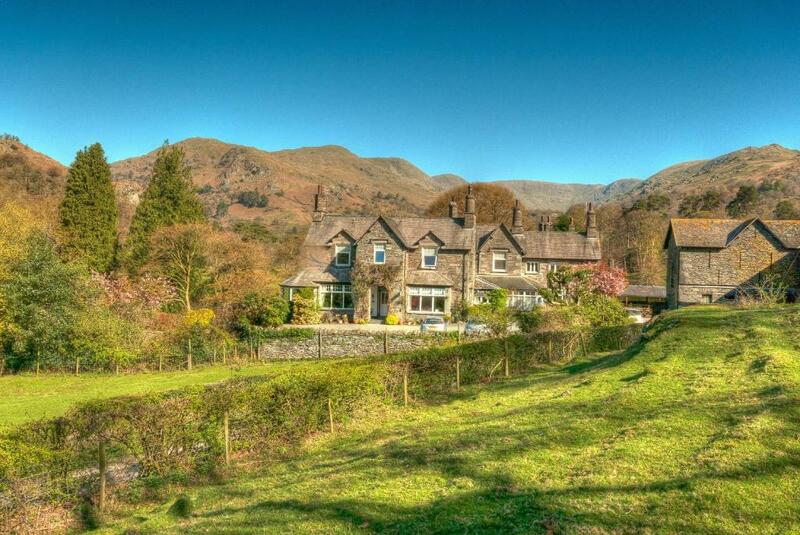 In a stunning rural setting in the historic Rydal Valley amidst the fells and surrounded by Rydal Farm, this grand Victorian building was built as a farm house in 1848 from the stones of ancient Rydal Hall before being converted into a Country House. House Rules Crow How Country Guest House takes special requests – add in the next step! Crow How Country Guest House accepts these cards and reserves the right to temporarily hold an amount prior to arrival. Children under the age of 13 cannot be accommodated. Check-in outside of 14:30 - 22:00 is possible with prior arrangement only. Please inform Crow How Country Guest House of your expected arrival time in advance. You can use the Special Requests box when booking, or contact the property directly using the contact details in your confirmation. Pillows were a little lumpy. Great breakfast with a good number of choices. The bed was very comfortable. 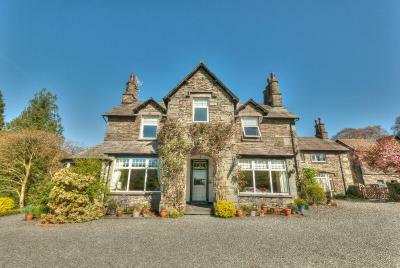 Andrew was very welcoming, and we felt cozy and in great position for nature and short walk into Ambleside. Lovely breakfast the Hemmingway option was Delicious! We had a lovely stay. The owners couldn't have been more helpful and friendly. 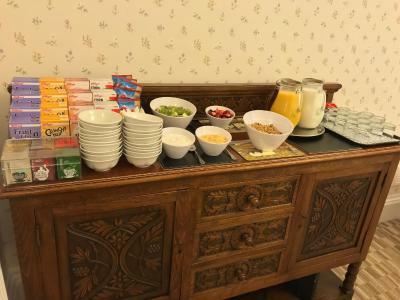 Breakfast was delicious and the rooms were warm and cosy. We will be back! The room got a bit cold at times even with the radiators on high. style of room, extra comfy - extra large bed, and the big slipper bath! Beautiful views from the room and bathroom! And tasty breakfast! Breakfast was nice. 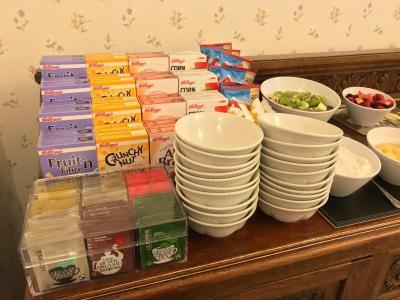 We did wait quite a bit for our order but there is cereal and juice to keep you from getting too hungry. Not as good a breakfast as you normally expect from a B&B that costs this much. 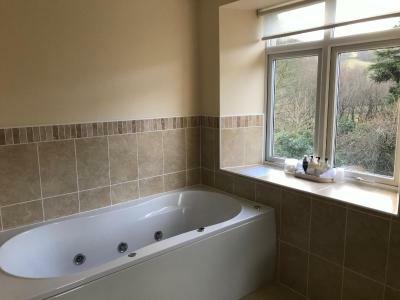 Big rooms, good heating, great views and amazing bathroom. This is only a minor issue, but could have had an option for firmer pillows on bed. No doubt if we had asked we would have been provided. The room was lovely clean and well maintained. The staff were very helpful and friendlly and breakfast was lovely to. The cooked breakfast was very disappointing. Scrambled Eggs dry and over cooked, cheap beans, unseasoned mushrooms and spinach. Lovely location, fabulous breakfasts, rooms spotless and comfortable, staff very friendly - what more could you want!